BEAUTIFUL LOT in Geneva Lake Estates. This .48 acre lot is cleared and ready for your new home. And, it is located directly across the street from Lake Geneva. 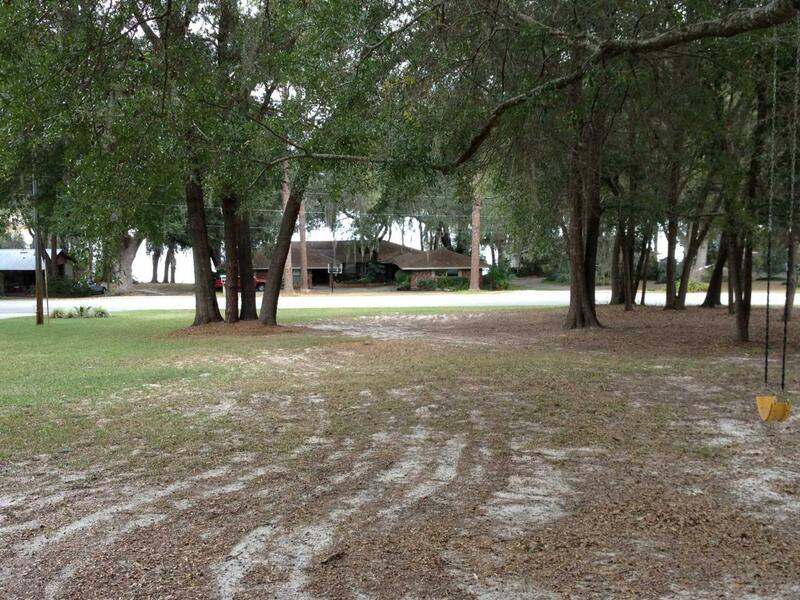 This high and dry lot offers a great elevated view of the lake.